Save the Date. Wedding Card. 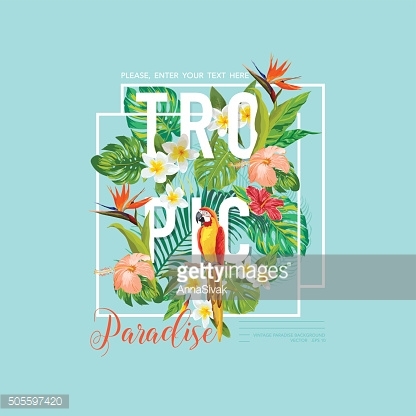 Tropical Flowers. Flamingo Bird.